When I met with Lauren and we discussed engagement sessions, I mentioned to her that although it's not necessary, an option for a photo location is a place that is sentimental to the two of them. 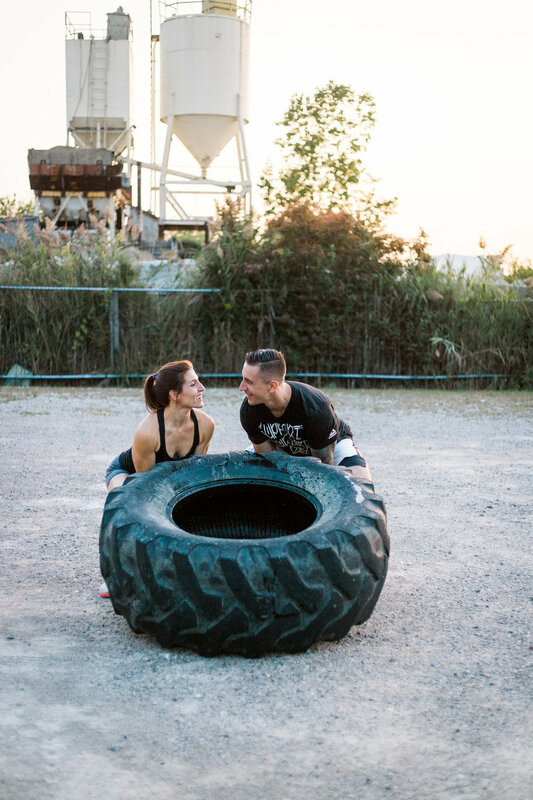 Right away she knew The Willistead, the location of their first date, and the Ganatchio Trail, where they love to walk their two dogs, Remy and Oakley, together. That way we'd get some romantic indoor photos and some fun outdoor photos! 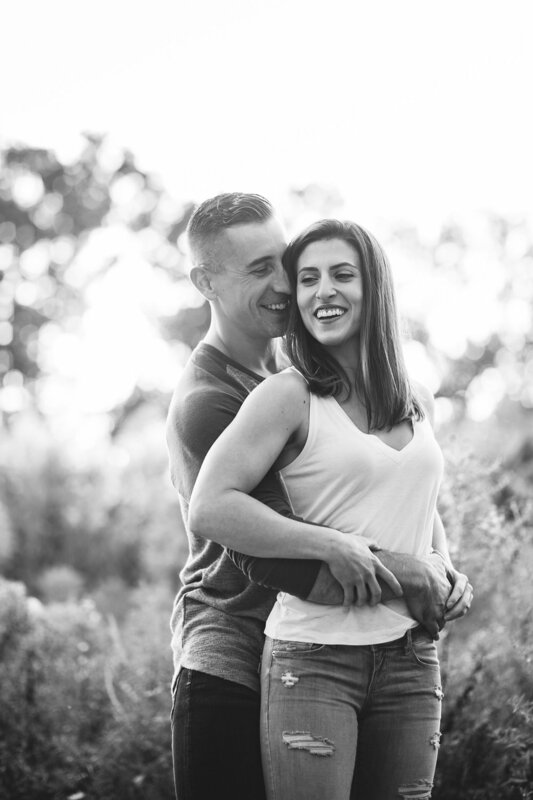 When booking a wedding package with me, your engagement session is unlimited. 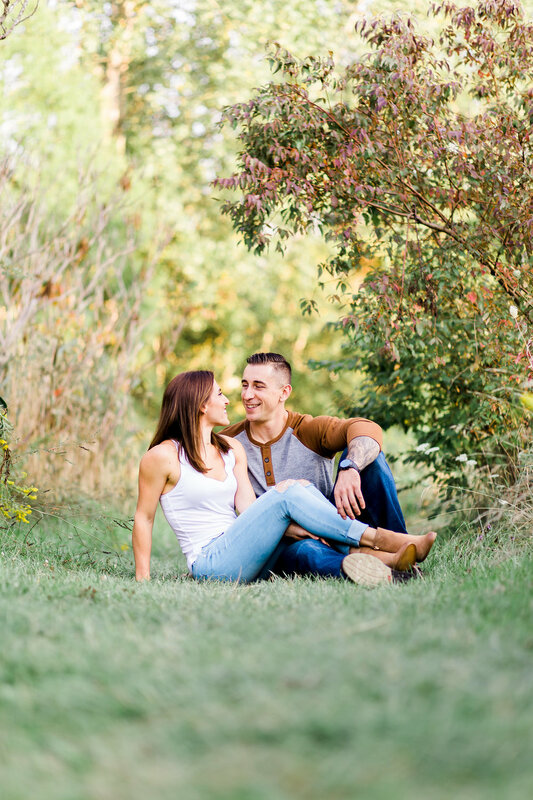 I don't like to put a time limit on these because engagement sessions are the best opportunity to get to know the two of you! (Plus, to be honest, multiple location/outfit engagement sessions are my fave). And come your wedding day, I want all those inhibitions about being in front of the camera to be washed away so that you can truly just enjoy the entirety of the day! Let's hang out, let's be friends, let me take photos that you'll love for years to come!